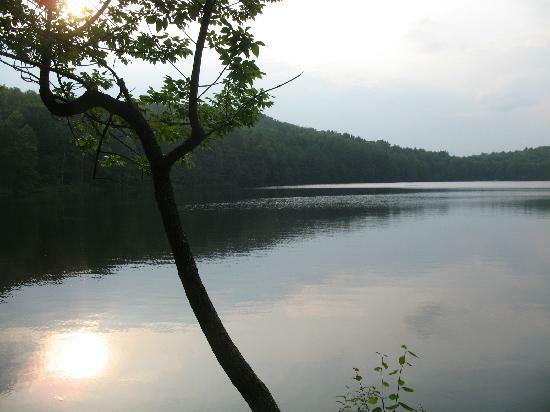 Gilbert Lake State Park is a gem in the foothills of the Catskill mountains located in Laurens, New York. 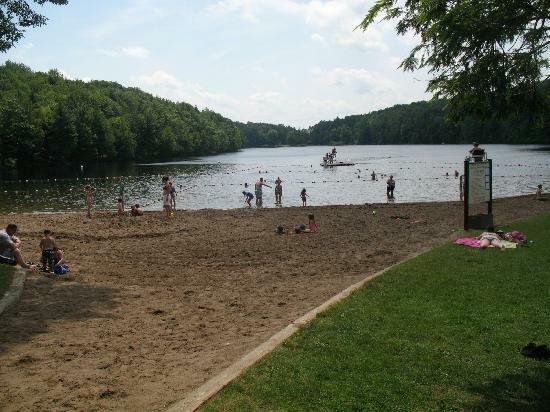 It is a perfect venue for all types of races with its beautiful setting, pristine lake, well groomed foot trails, and a hub for some of the most challenging roads in otsego county. The park layout offers camping and RV sites with access to full bathroom facilities. Roads or trails link all features of the park. It is family oriented and pet friendly with recreational opportunities abound, I can also say that within minutes of a drive, you have access to convenience stores, grocery stores, casual or fine dining, and even the Baseball Hall of Fame! Bring the kids, pets, coolers, firewood, tents or RV’s and enjoy a wonderful, natural, clean outdoor setting for an exciting weekend of festivities!